Vivo’s Y series of smartphones has long been a range that offers a premium glass build, good performance, powerful cameras, and a good battery life, while being easy on the pocket. 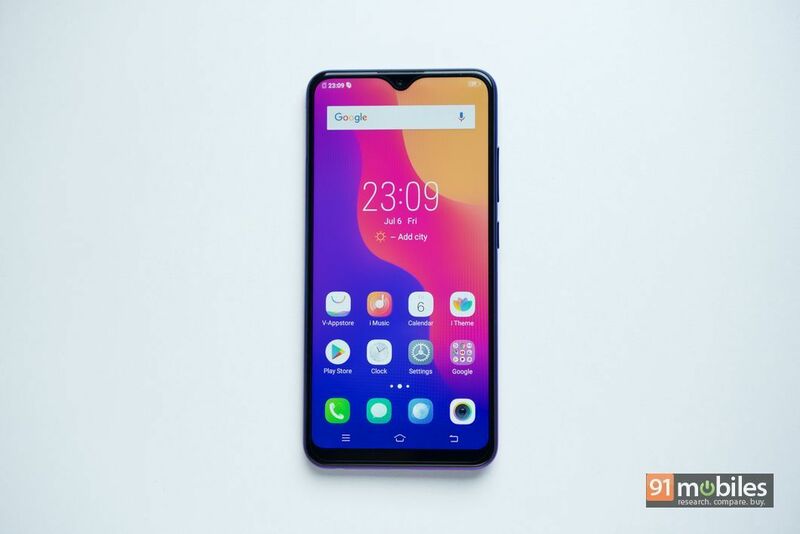 Staying true to the character of the series, the brand has now launched its latest offering, the Vivo Y95, in India today. Not only is the handset the first to come with Qualcomm’s latest Snapdragon 439 SoC but also flaunts a waterdrop notch, dual cameras and a premium-looking gradient hue. 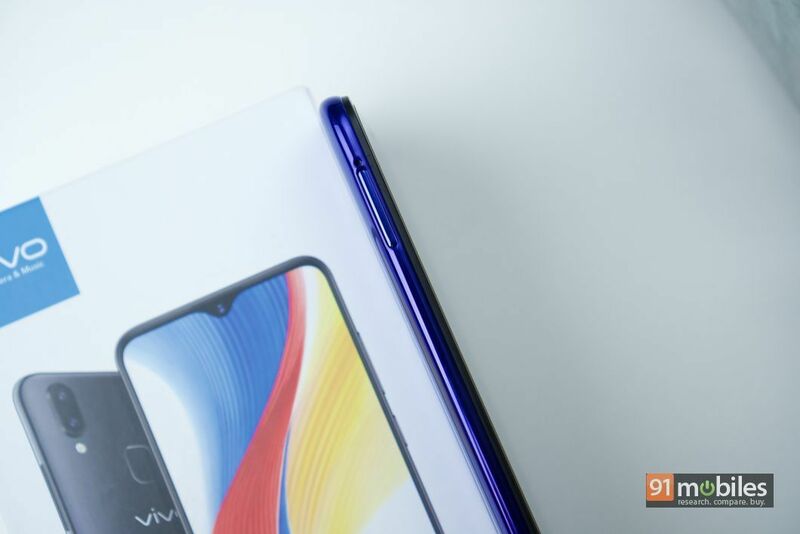 The Vivo Y95 landed in our office today and here are our first impressions based on the brief stint we had with it. 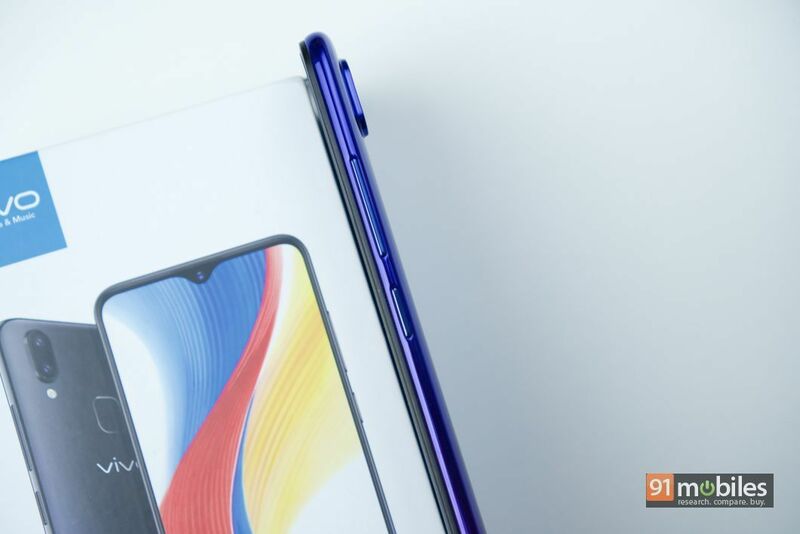 The Vivo Y95 comes packed in a typical white box with the device’s image and branding on top, and core specs listed on the bottom. Lift the lid of the box and you will see a cardboard sheath containing the clear protective case, some documentation and a SIM-ejection tool. Below it, you will find the handset sitting atop the wall charger, a micro-USB cable and a pair of earphones. Vivo has also pre-applied a screen protector on the display, which is a welcome addition. 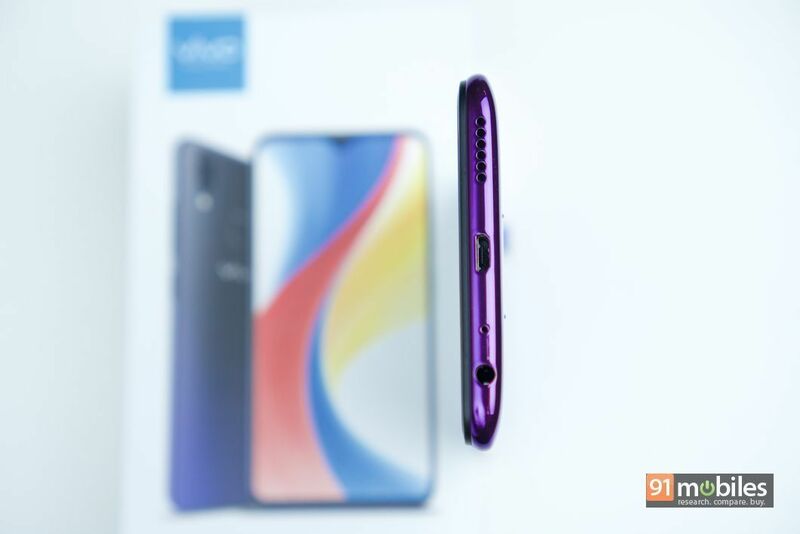 Coming to the Vivo Y95 itself, take a moment to look at the back panel of the smartphone pictures above (even though they might be doing a full justice to its beauty). The handset flaunts a polycarbonate build with an attractive colour-shifting gradient. Our review unit came in Blue and Purple hue, which also extends to the sides of the device. On the downside however, the rear panel gets smudged very easily and in our experience, we found it difficult to get the smudges off so slapping on the provided case is recommended. The buttons and port placement is standard with physical buttons on the right, a SIM tray on the left and a 3.5mm interface, a micro-USB port and a speaker grill on the bottom. 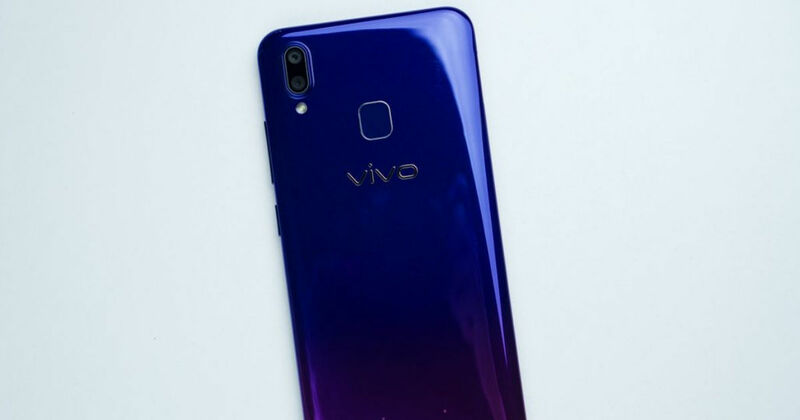 The rear panel is home to the dual-camera module, an LED flash, a fingerprint scanner and Vivo branding. A 19:9 FullView Halo display with waterdrop notch dominates the fascia. 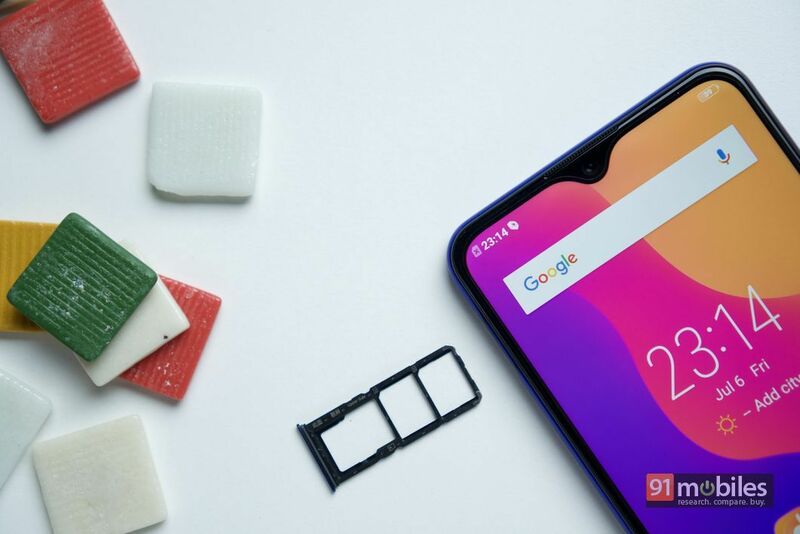 Take a look at the gallery below to see Vivo Y95 from all angles. 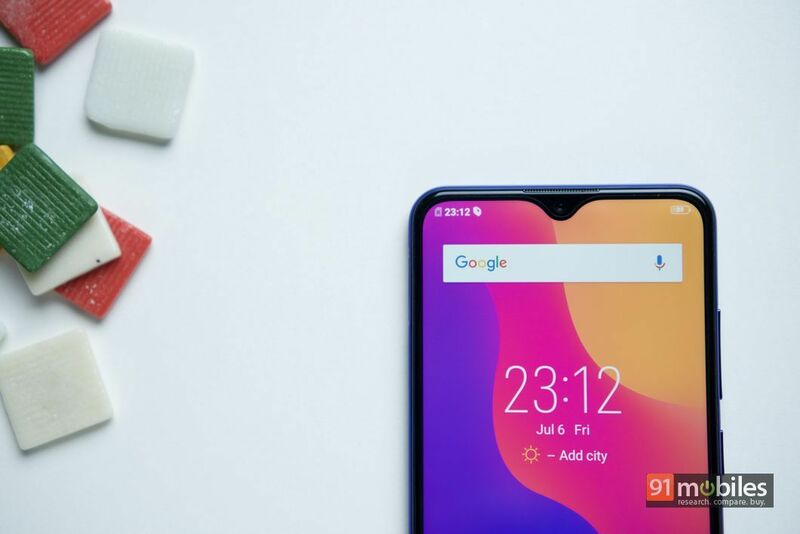 Speaking of the display, the Vivo Y95 ships with a 6.22-inch IPS display with a resolution 1,520 x 720 pixels and a screen-to-body ratio of 88.6 percent. 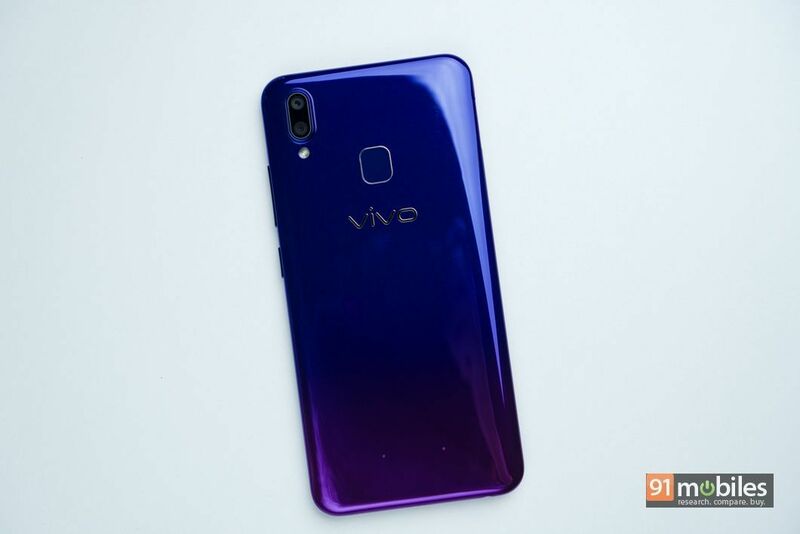 Vivo has equipped the smartphone with features like auto brightness, eye protection, colour temperature adjustment and third-party app display ratio adjustment. That being said, the viewing angles are decent without any colour shift and the display gets bright enough to be legible under the direct sunlight. Further, the waterdrop notch and slim chin ensure an immersive viewing experience. 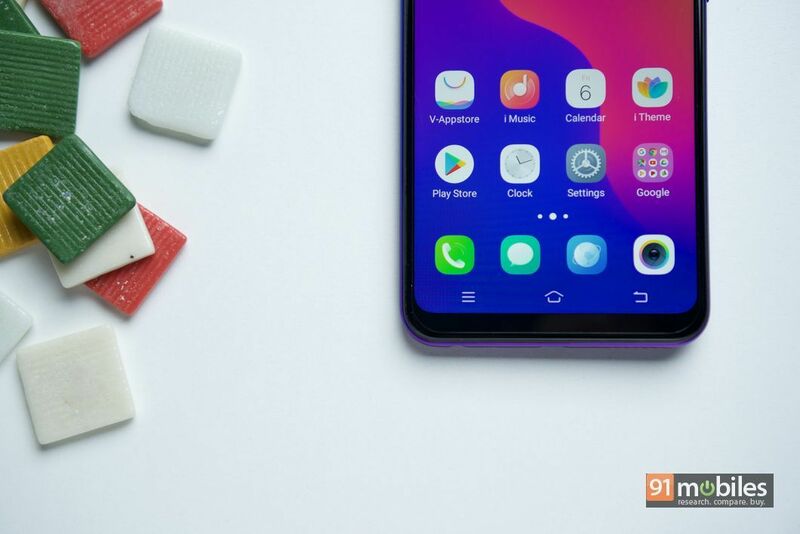 As mentioned earlier, the Vivo Y95 is the first smartphone in India to come powered by the Qualcomm Snapdragon 439 chipset, which is a 1.9GHz 64-bit octa-core SoC backed by the Adreno 505 graphics. The processor is mated with 4GB RAM and 64GB storage, of which around 53GB is available to the user. During our time with the phone, save for a few instances of jarring animations, the Y95 performed smoothly while multitasking and operating routine tasks. Out of the box, Vivo Y95 boots Funtouch OS based on Android 8.1 Oreo. 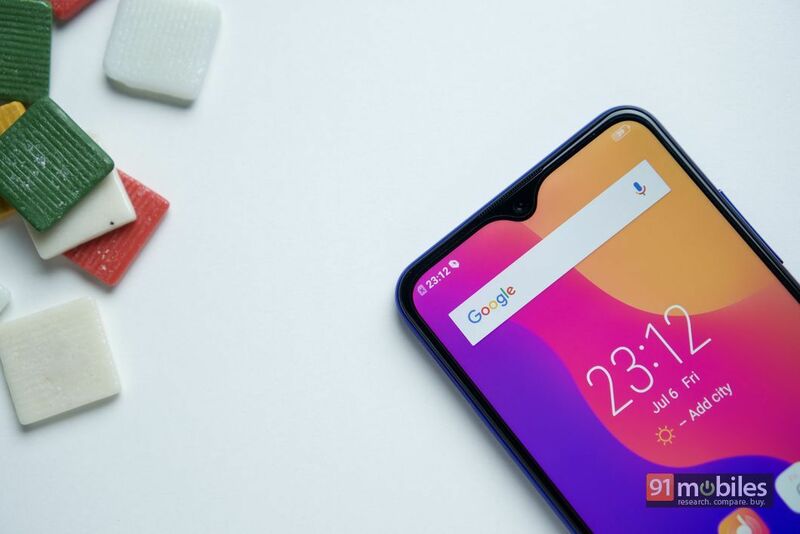 The software is loaded to gills with features including File Safebox, Screen Capture Protection, Smart Motion, Smart Split, One-handed mode, App Clone, Face Unlock, motorbike mode, and Jovi Assistant, among others. Powering the smartphone is a powerful 4,030mAh battery. 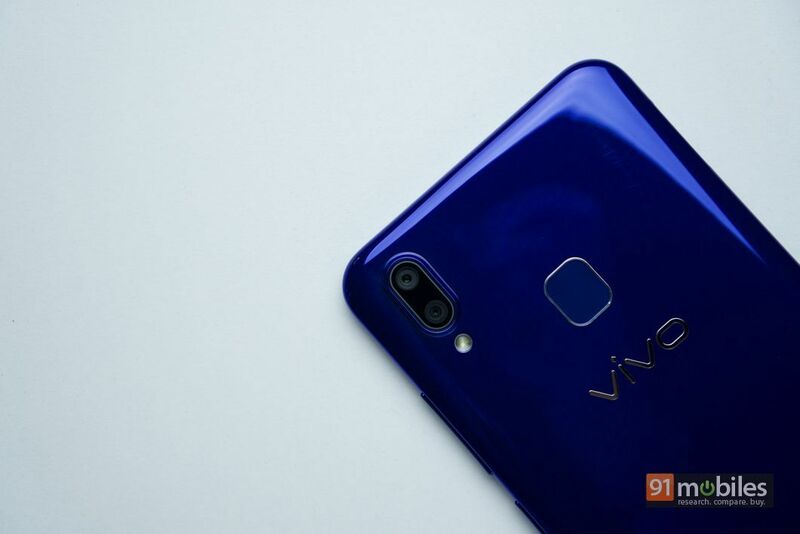 Coming to the imaging department, the Vivo Y95 flaunts a pair of 13MP and 2MP sensors on the rear panel with LED flash. The camera app gets features likes live filters, professional mode, doc scanning, face beauty, AR stickers and bokeh. For selfies and video calling, the handset offers an impressive 20-megapixel shooter with the same set of features, along with an AI Selfe mode that can detect your age, gender, skin tone, skin texture, and lighting environment for enhanced results. Our initial shots taken with the Y95 were pretty decent, though we’ll reserve our judgement for the full review.